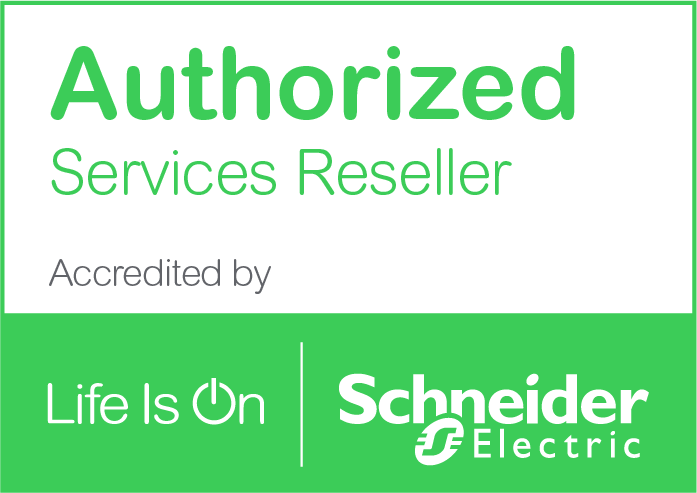 We are proud to be an Elite Partner of APC by Schneider Electric, with the organisation’s products, solutions and services forming an integral part of the Datacentre UK portfolio. A global leader in network-critical physical infrastructure (NCPI) solutions, APC by Schneider Electric sets the industry standard for quality, innovation and support. It’s APC’s dedication to providing protection against some of the leading causes of downtime, data loss and hardware damage that aligns with our mission to design, build and support the most resilient and agile data centres for organisations across the UK. Our Elite Partner status demonstrates our knowledge and technical expertise to effectively deliver and manage APC products and services and ensure customers receive ongoing support, technical information and access to new and innovative developments within the data centre environment. For more information on the APC by Schneider Electric products and solutions offered by Datacentre UK, get in touch with our team today.